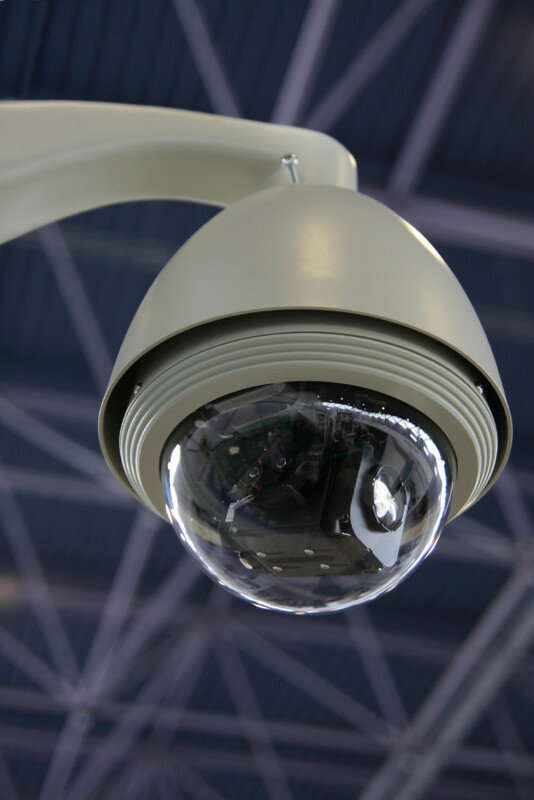 Video surveillance cameras are extremely useful in security situations and before the advent of smart technology that’s all that the cameras were usually used for. Now with IP-based software and networked surveillance cameras, they can be used for a lot more than just security applications. Surveillance cameras can be used in a lot of business situations to improve performance and stability. Loss prevention – These new IP security surveillance cameras can be integrated with point of sales (POS) systems to reduce the chance of shrinkage in a business. Smart IP cameras and prevent internal theft, which is one of the leading causes of shrinkage. It can also detect credit card abuse and activate corrective measures. Tracks customer trends – Cameras can also track customer activity and buying practices throughout a store. This information can then be used to better market and cater a selection to customer needs and current trends. It’ll give insight into why customers buy or don’t buy certain products and their general buying habits. Real-time traffic analysis – Car accidents aren’t the only thing that security cameras can be used for on highways. With network capabilities and real-time analysis, traffic reports can be easily made and accessible to the people that need them the most. These IP-based cameras can sense traffic jams as they are happening and detect fender benders and accidents before they happen. It can signal centers that are miles away about incidents that happens on the highway. Those are just a few uses of security surveillance cameras and with the technology evolving at a rapid pace, it’s only a matter of time before even more application become available for IP-based security cameras. If you want to utilize the power of these cameras, then contact ARK Systems, Inc. This entry was posted on Friday, July 5th, 2013 at 7:16 pm. Both comments and pings are currently closed.